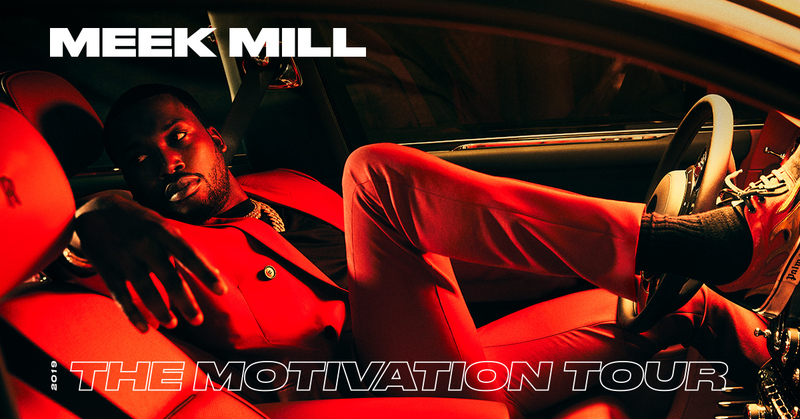 Miami, FL – Coming off his Billboard chart-topping Championships album and a year that earned him the trophy for HipHopDX’s Comeback of the Year Award, Meek Mill has announced his upcoming The Motivation Tour. And HipHopDX wants to send YOU. 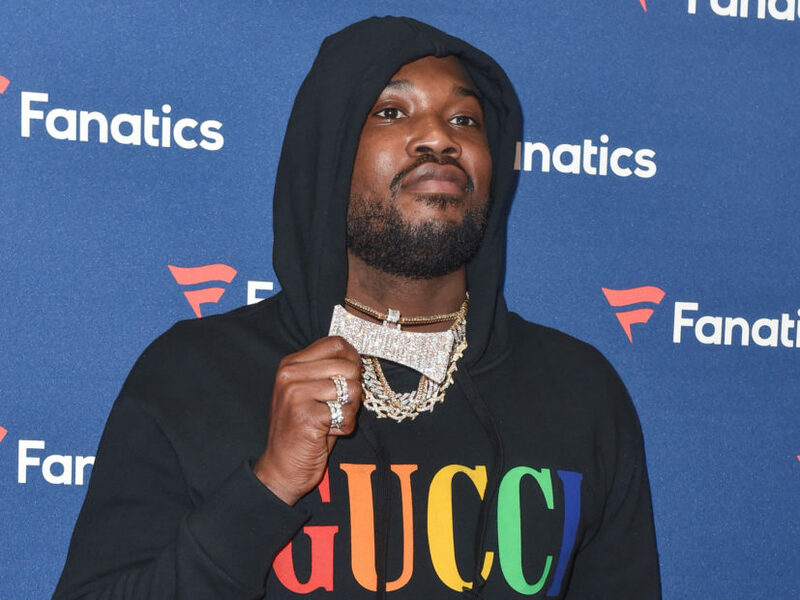 Simply comment on this article or @HipHopDX on Twitter with the city of your choice and you could win a pair of tickets to attend! The 16-city, Live Nation production will kick off February 19 in Miami, FL and make stops in Los Angeles, Chicago, New York, his hometown of Philadelphia before wrapping March 24 in Atlanta, GA.
Tickets can also be purchased at TIDAL.com.